Please remember that this Friday, 11/11 is Veteran’s Day and in honor of Veterans, Horizons will be closed. 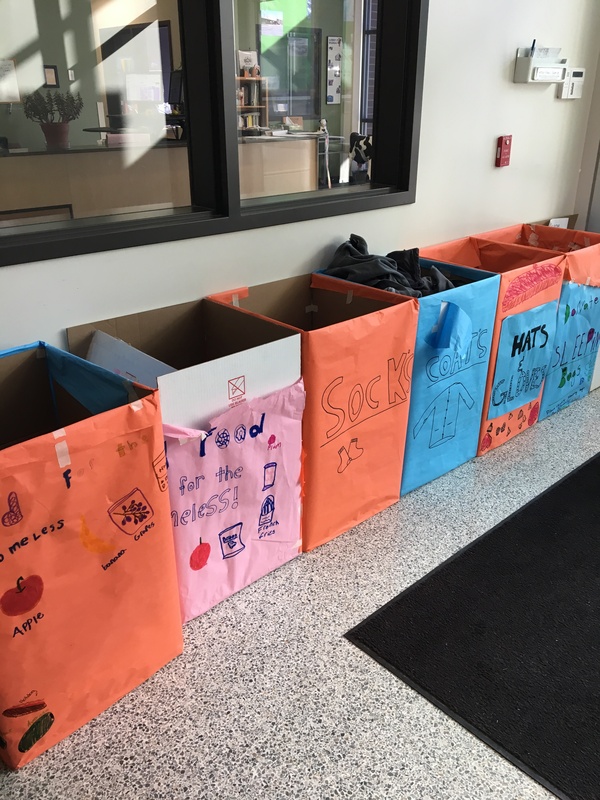 Horizons Making a Difference class to help the homeless has had collection boxes in the front lobby of the school. We need socks, coats, toiletries but mostly sleeping bags and packaged food like granola bars. Please help us help others! On behalf of the Horizons K-8 Team, I wanted to thank the parent community for your financial support of our professional development efforts this past year. One of the priorities that emerged from Council meetings last year was to use parent-raised monies to increase the budget for professional development for our teachers, staff and administration. In addition, we recently launched the Longview Fund to further bolster this important component that has the ability to transform teaching and learning here at Horizons K-8. Below are many of the courses and trainings we have attended and subsequently have shared with our colleagues. We are grateful for your support and are inspired to continue to modeling lifelong, self directed learning. Please look through this list, visit websites and feel free to inquire about how this work is currently impacting our students here at Horizons K-8. Thanks Horizon K-8 for your change & your help spreading awareness for childhood cancer! The money was donated to CureSearch, which is an awsome organization that helps doctors and researchers find a cure for childhood cancer. CureSearch’s mission is to end children’s cancer by driving targeted and innovative research with measurable results in an accelerated time frame. If you have yet to purchase your Payback book, please do so. If you have yet to return it, it is due back by Wed, 11/9. The ADU is closed for this year- so what does this mean? 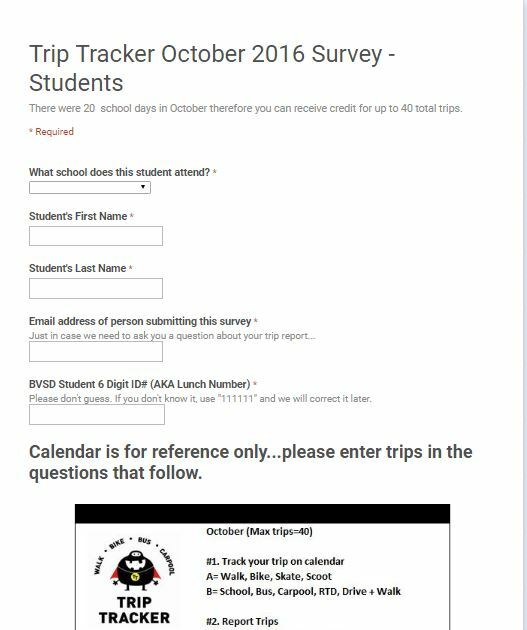 Many of you have received an email asking you to open up an Infinite Campus Parent Portal AND to complete the ADU (Annual Data Update) on the portal. If you have yet to open a portal, it is very important that you do so. However, the ADU is closed for the 2016-17 school year. If you need to change information in Infinite Campus, please see Hope directly. Parents are encouraged to join us this Friday for Coffee Connections – a cup of coffee, a snack and a chance to catch up with other parents. John will join us at 8:50 to discuss Assessment in a Non-Graded Environment. This is a great opportunity to understand what “non-graded” means and how your student is performing in this environment. We’re looking forward to seeing you!